Suzanne Garment, who was the chief operating officer of the Institute for the Study of Global Anti-Semitism and Policy, is a visiting scholar at Indiana University. She is writing, with Leslie Lenkowsky, a book about the politics of American philanthropy. 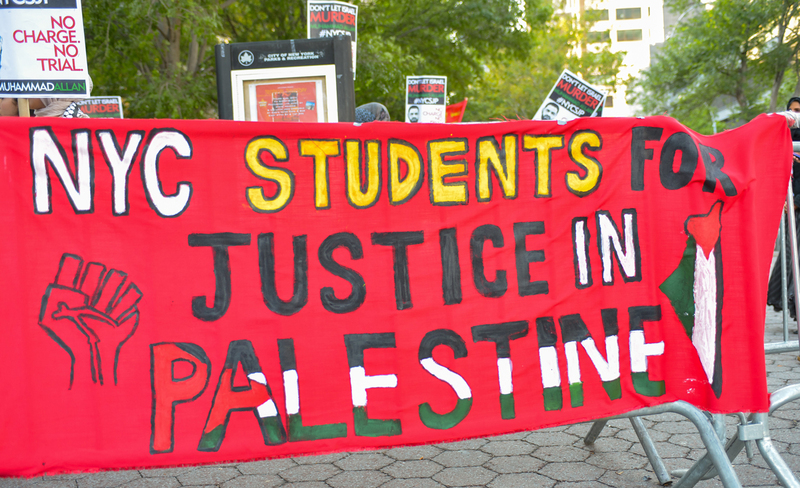 Is Anti-Zionism on Campus a Passing Nuisance, or a Fundamental Threat? The answer might come down to how well America can resist the influence of European-style anti-Semitism.